Wonderland Botanicals stems from a love of florals and foliage and a respect for nature and its beauty. We let the flowers do their own talking, and find ways to bring out the best of their natural characteristics in our organic arrangements that use colours and textures as tools to tell a story. 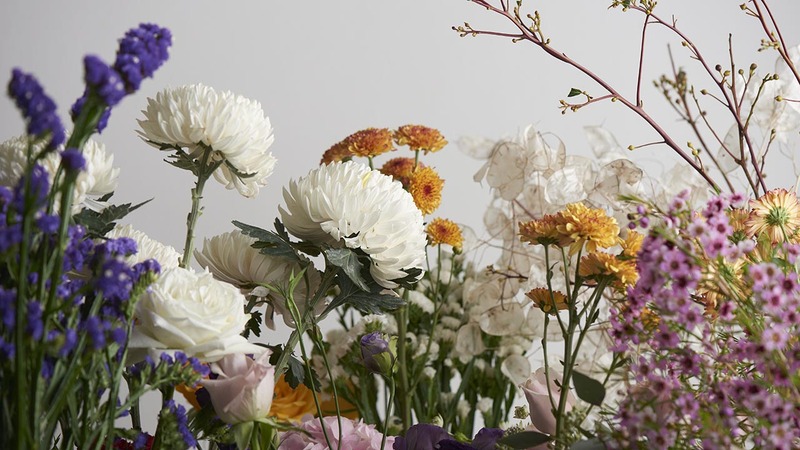 Launched in 2019, we are an online florist with roots in event styling and the now-defunct cafe Shop Wonderland. 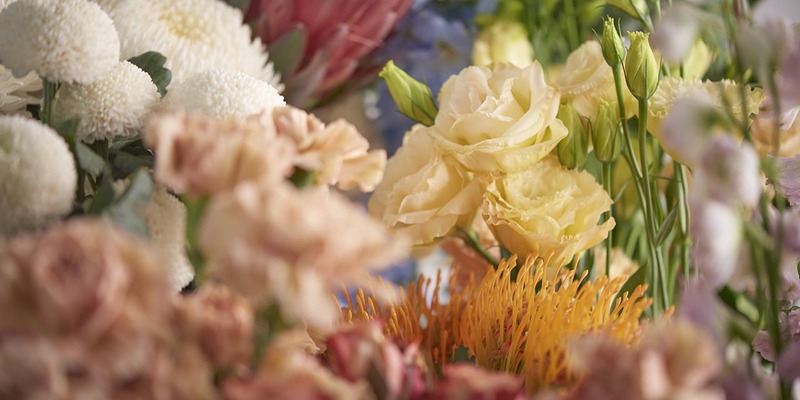 Led by Head Florist Melissa Wang and Managing Director Vanessa Kenchington, Wonderland Botanicals is an endeavour to bring the beautiful, wonderful world of botany to others in an easily accessible way. Our collections are inspired by the Seasons — the change in the Earth’s weather and ecology gifts us with different flowers and different colours throughout the year. The same bloom can even come in a different shade when harvested during a different season — and that’s part of what makes our job so interesting. 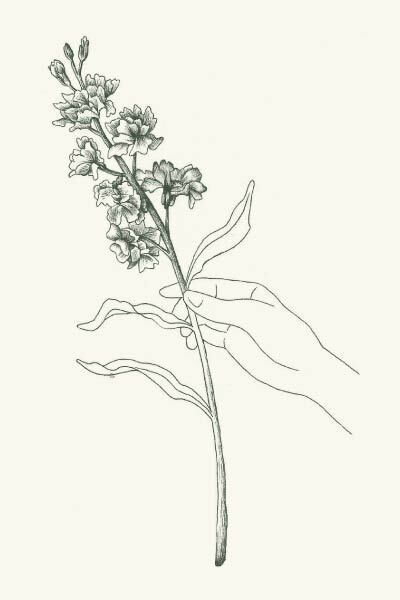 Our floral arrangements are created in tune with the rhythms of nature, which is why we may sometimes also choose to substitute certain blooms in our perennial collection if a particular variety is not at its best. We avoid the use of dyed flowers and foliage, instead letting what can be found in nature inspire our colour palette and design. Arranging a vase of flowers, changing out the water and cutting stem ends every day — these small moments of slowing down to, quite literally, stop and smell the roses are what we want to bring to a city of hurried footsteps and back-to-back schedules. We want flowers not just to be what you gift on special occasions, but an enhancement for your home to brighten up a space and a reason to hit the pause button on a busy life.